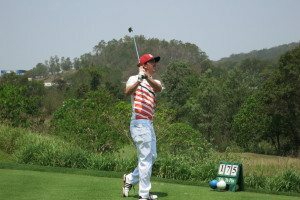 Golfasian, Thailand’s largest Inbound Golf Tour Operator, has been bringing clients to Thailand for amateur tournament golf since 2012. 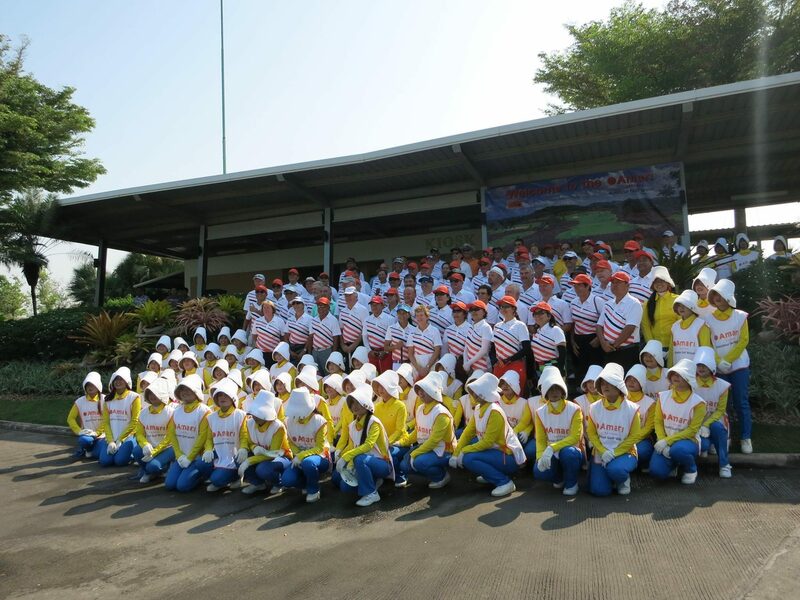 In the following year, for their Amateur Golf Weeks the venues were expanded to include Cambodia and Vietnam. 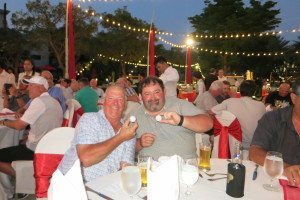 Although the company has been providing Asia golf packages to clients throughout the world since the late 1990s, including transport, accommodation and golf, a gap in the market was recognised for a 5-star offer with an additional element…competition. Importantly, the tournament play would be run along professional lines with sponsorship, branded shirts, caddie bibs, sophisticated score keeping using the latest software, plus marshalling (in co-operation with course staff), rules officiating and of course prizes; all overseen by Tournament Director PGTAA qualified Mark Penfold, who has over 10 years of experience in the industry. They mean it when they say 5-star. For Pattaya this year, the accommodation was at the Amari Ocean View and 4 rounds of golf were played at Siam Country Club’s superb triumvirate of courses plus the Jack Niklaus-designed Laem Chabang. The timing, in March, deliberately takes advantage of the recently finished Honda LPGA Thailand on the Old Course as well as the joint European/Asian Tour’s Thailand Classic at Hua Hin’s Black Mountain, ensuring both are in immaculate condition with lightning fast greens. But people shouldn’t be intimidated. Men and women of all ages are welcome and there are competition divisions for handicaps ranging from scratch to 40+. The scoring is along stableford lines so pace of play is maintained. Because it’s also about the social side either travelling with friends/spouse or forming friendships anew, there is an emphasis on the social side with both welcome and prize giving dinners plus daily happy hour gatherings for the latest scores update, near pins and assorted other giveaways.